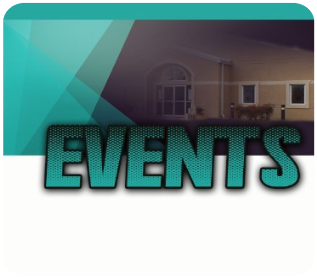 We invite you to visit and be a part of our worship experience any time you are in the area. Sunday Service - 10:00 a.m.
Family Bible Study - Wednesdays 7:00 p.m.
We have been commissioned by God to be the light in a dark, unfriendly world. Our mission will be fulfilled through evangelism, discipleship, and fellowship. Evangelism is fulfilled through preaching and teaching the Word of God. Discipleship is fulfilled through providing various ministries to aid in the spiritual growth of the congregation. Fellowship is fulfilled through developing relationships with other churches. Moreover, we seek to share the gift of love with those who may not know God.